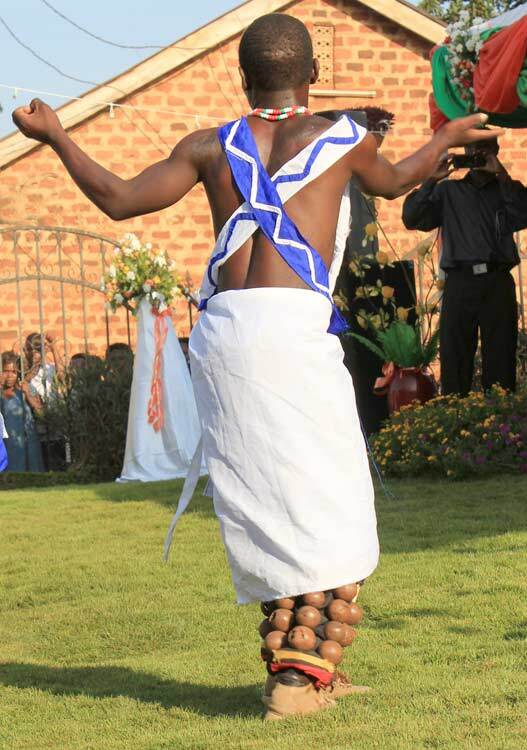 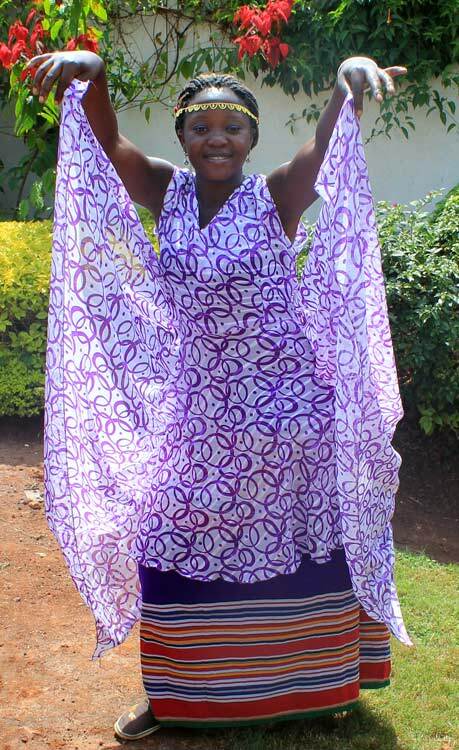 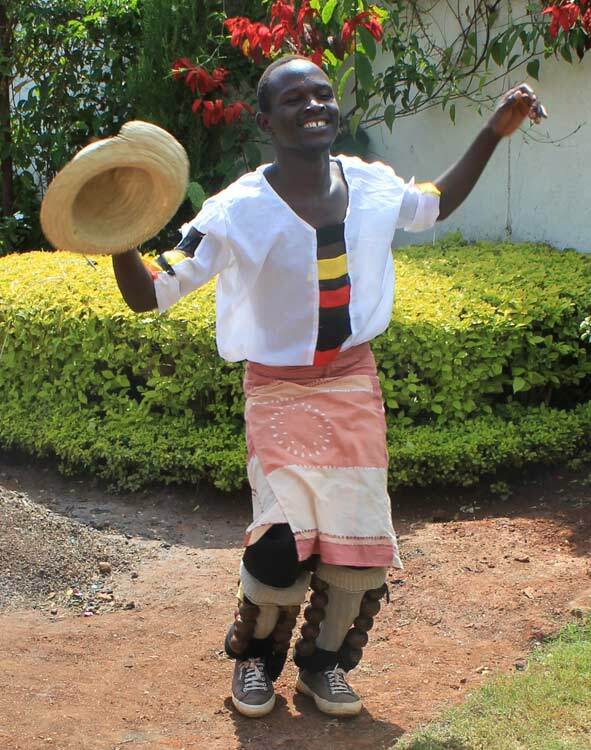 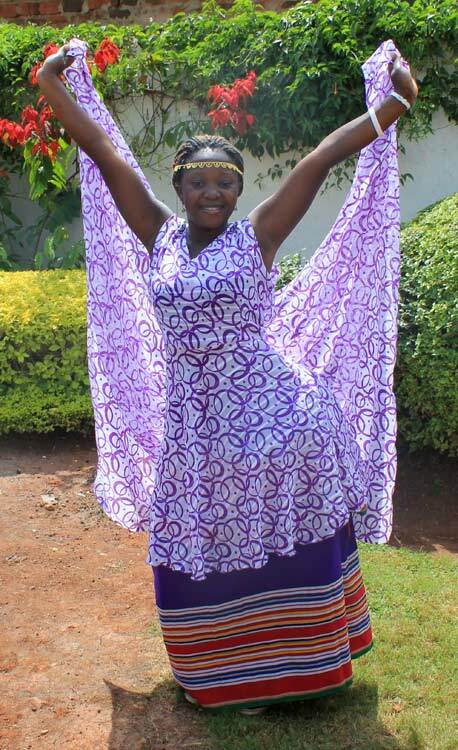 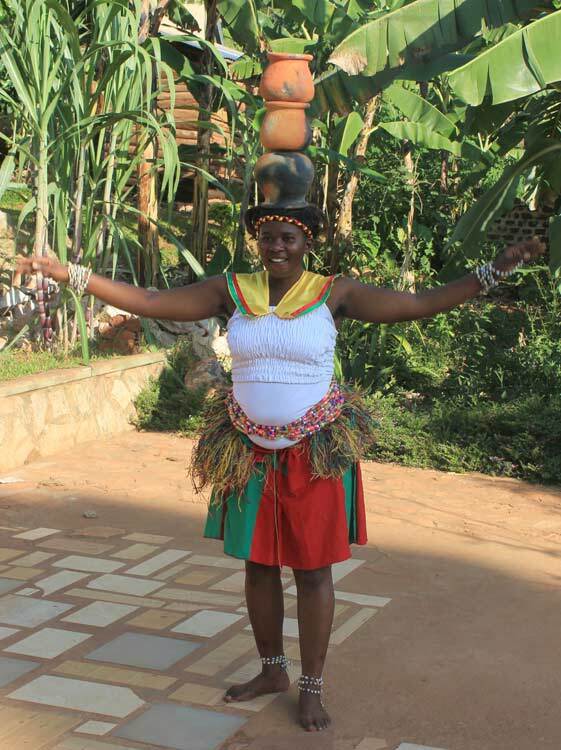 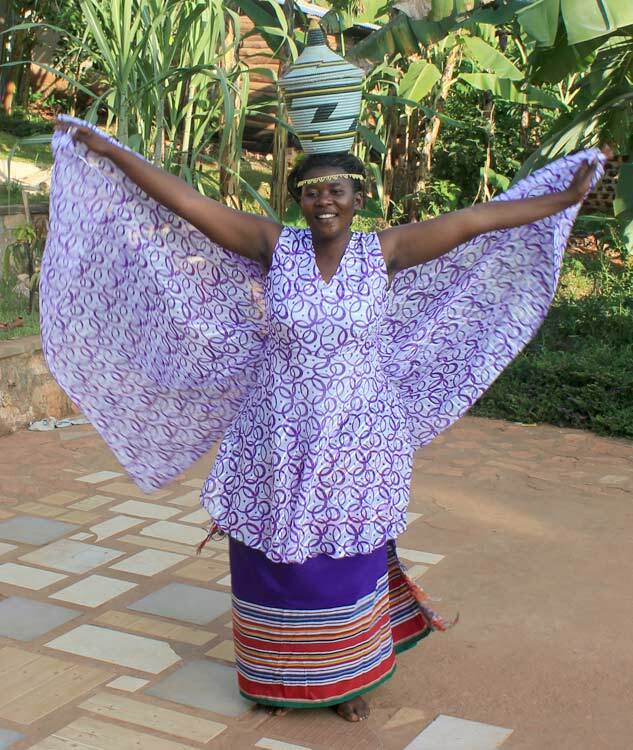 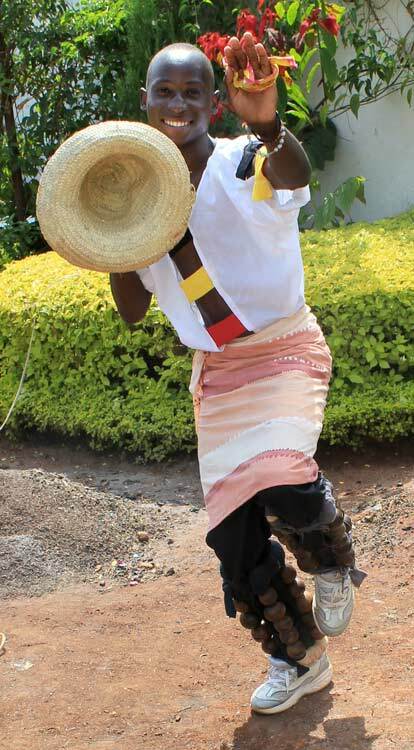 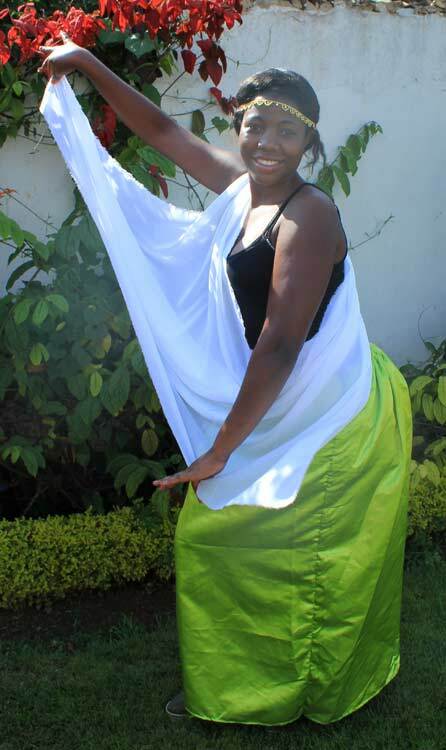 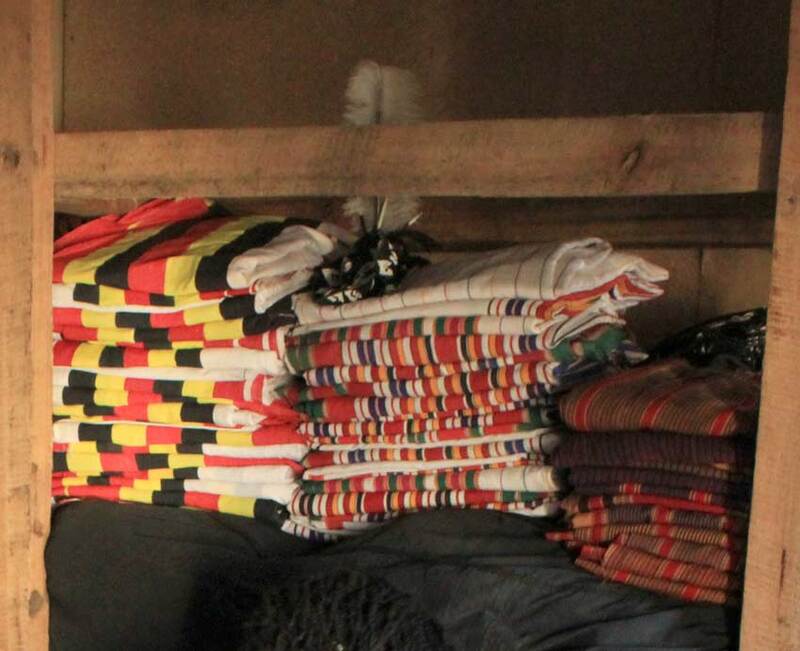 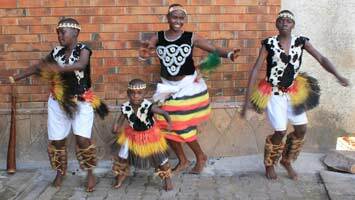 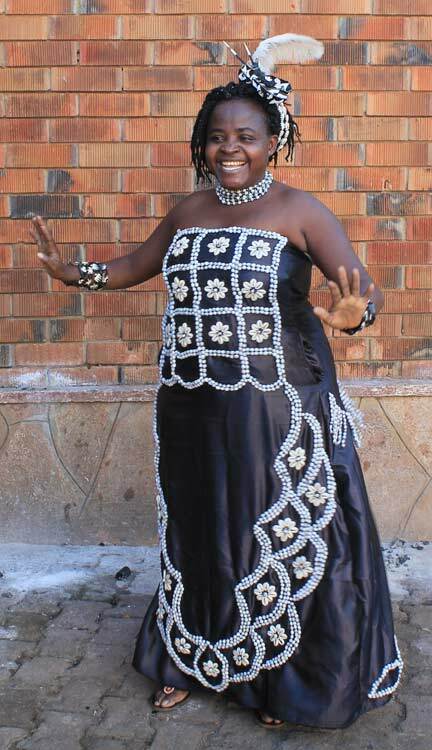 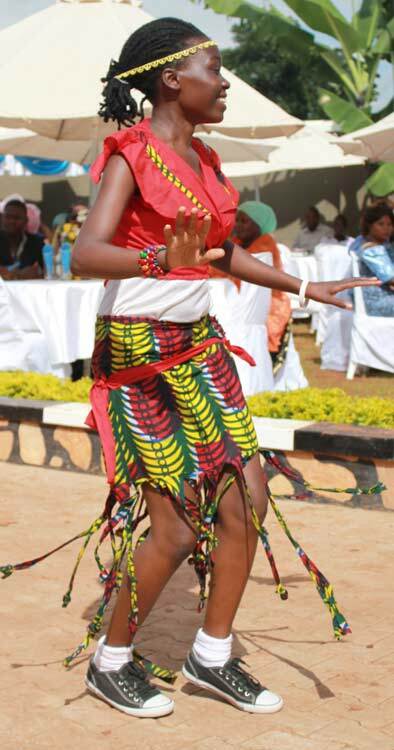 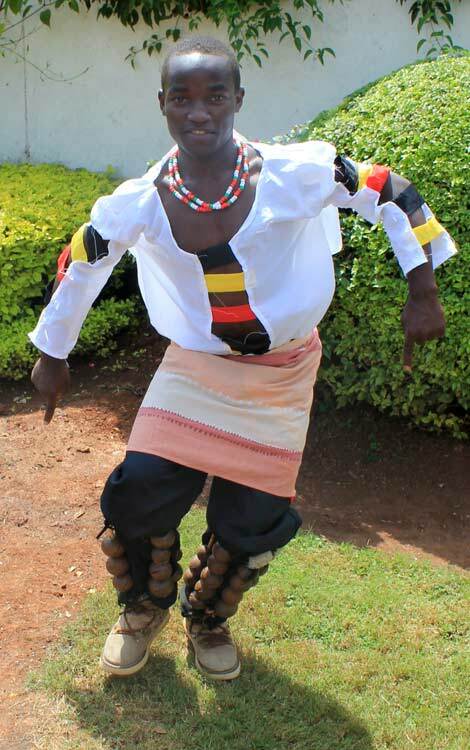 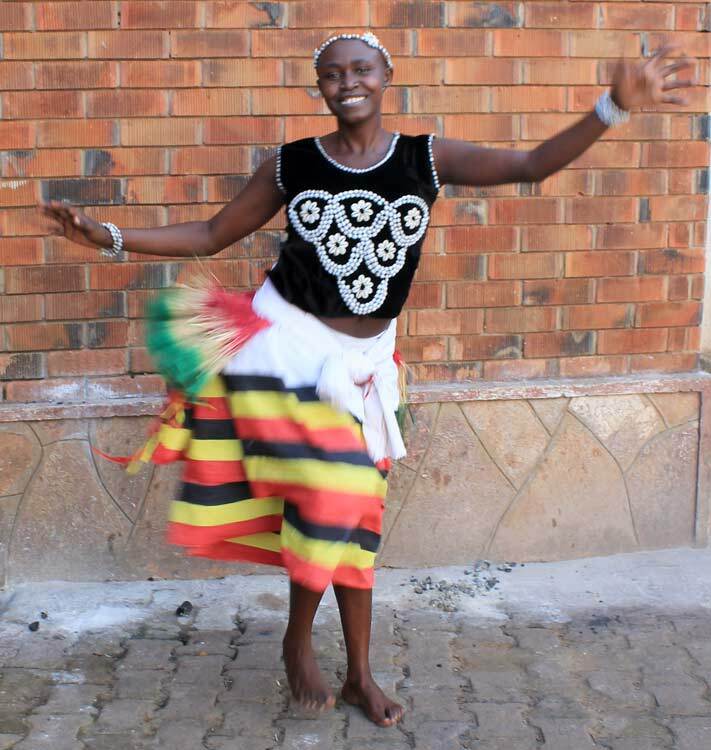 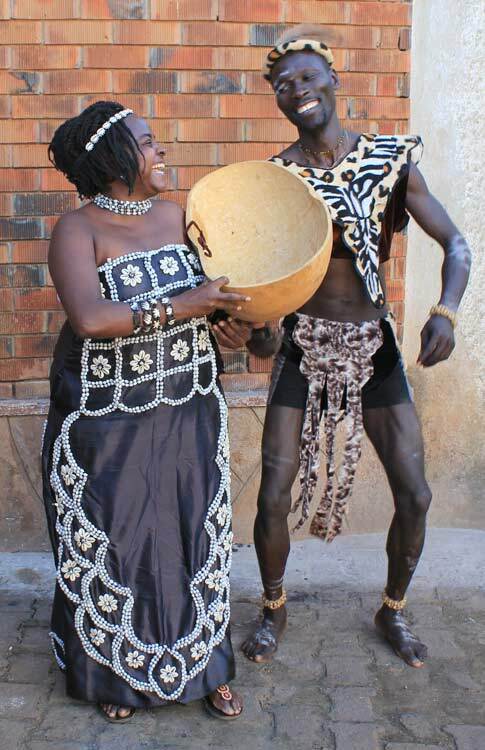 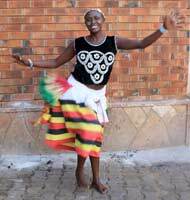 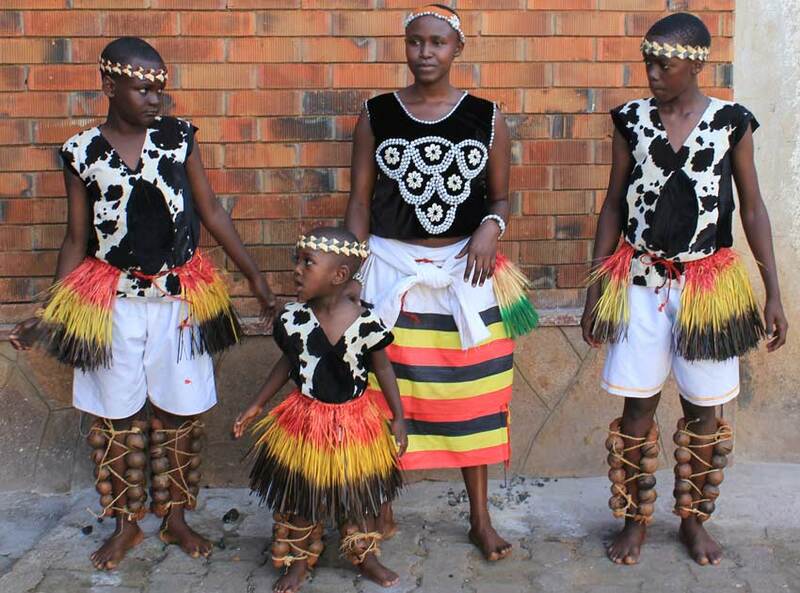 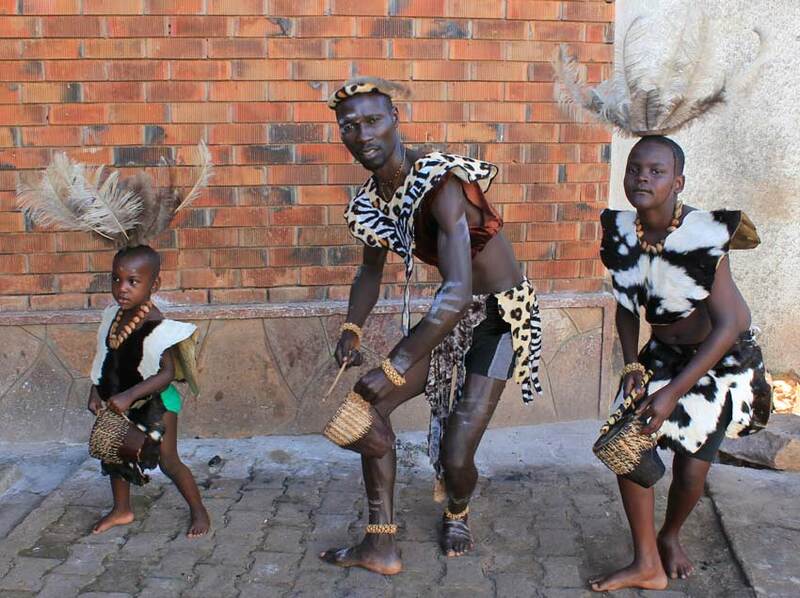 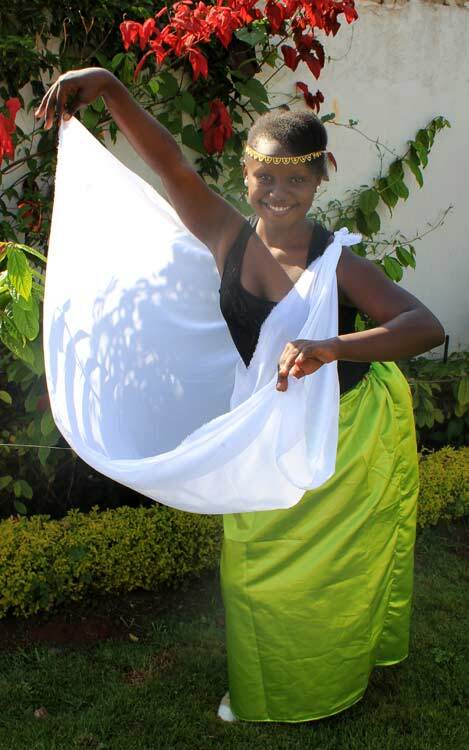 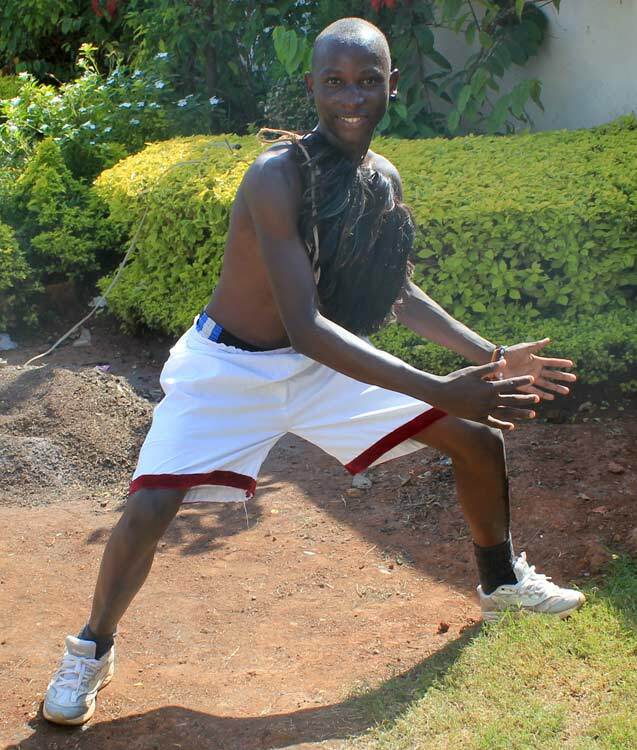 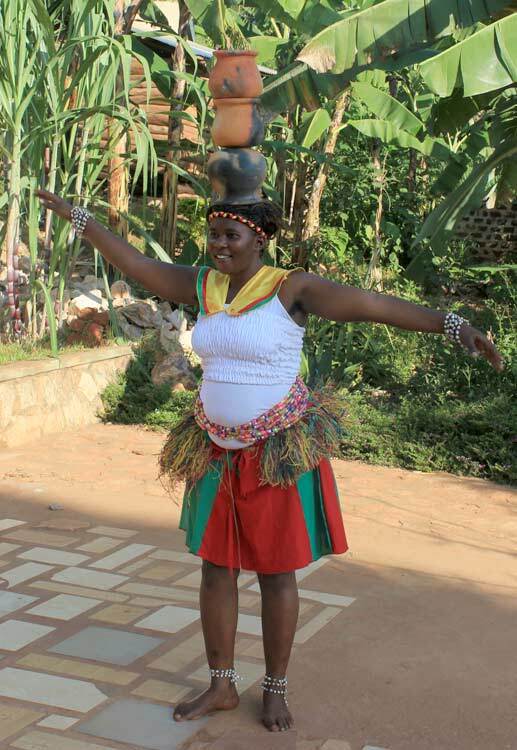 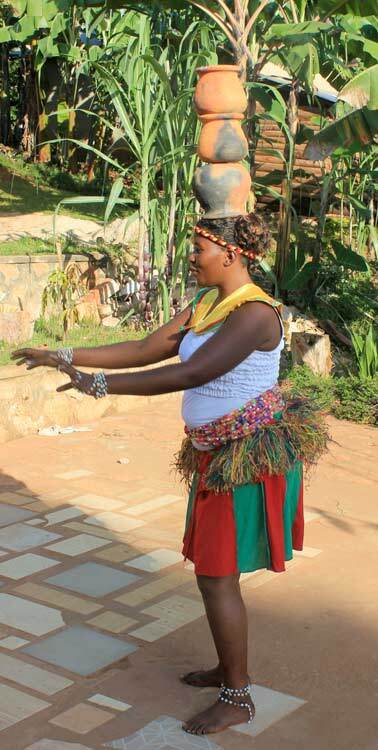 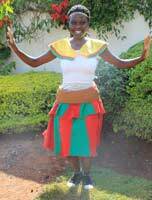 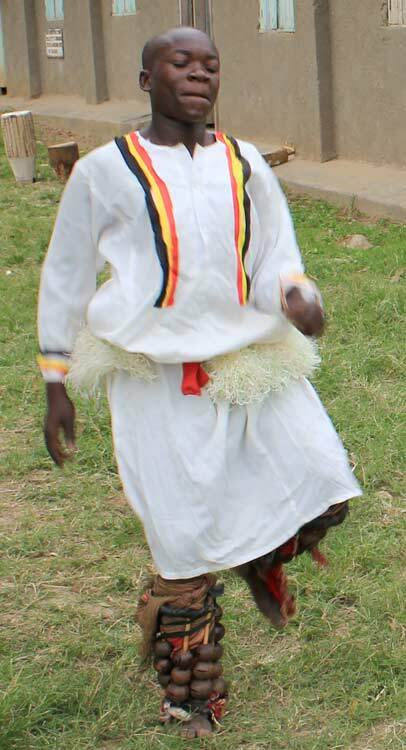 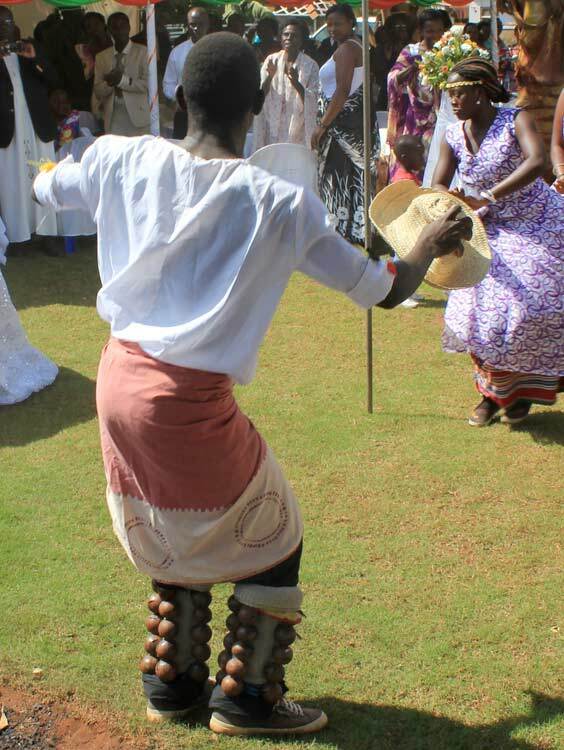 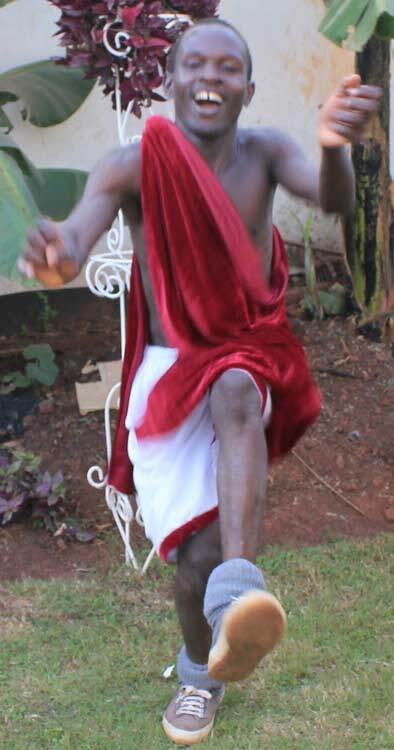 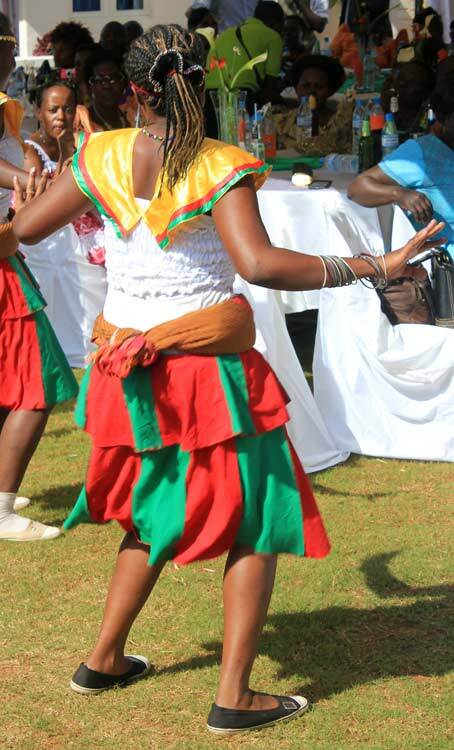 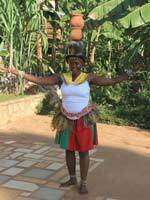 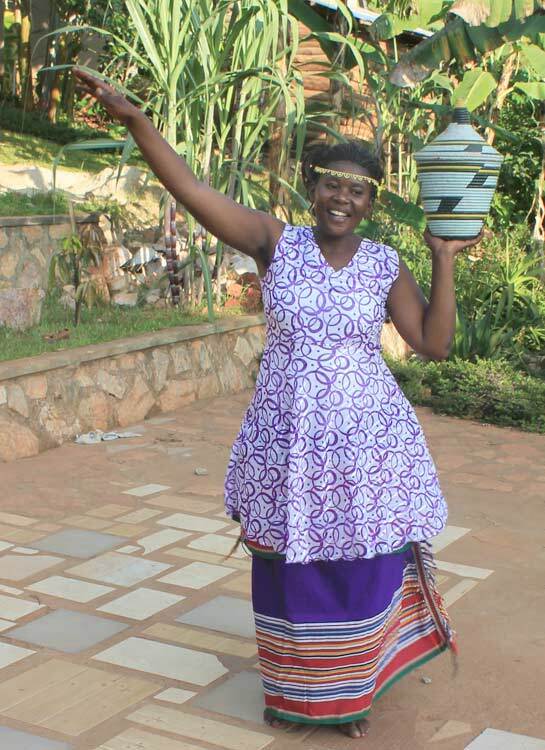 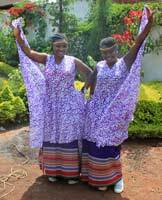 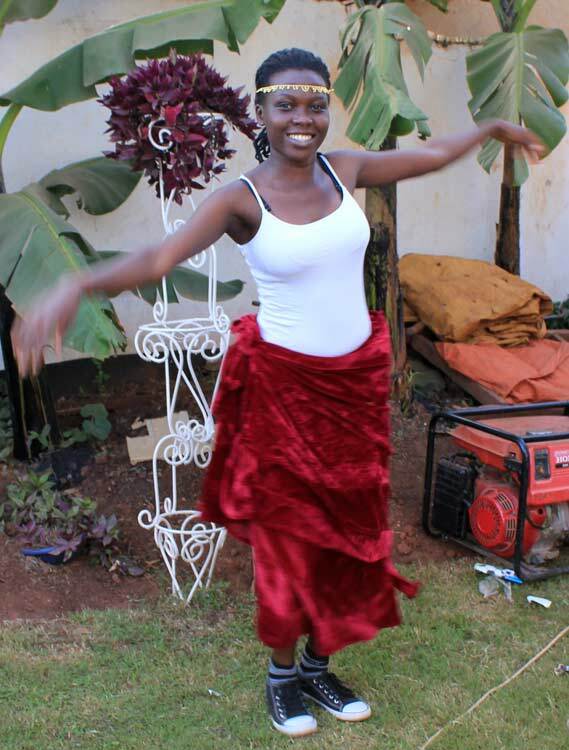 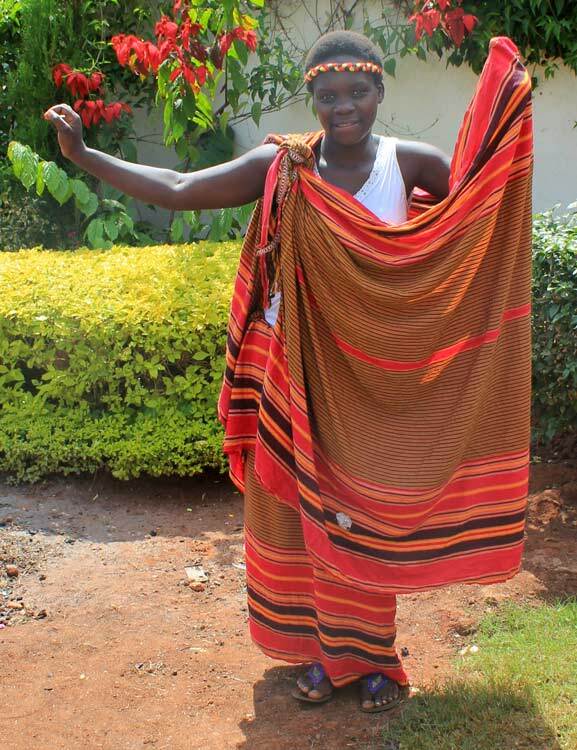 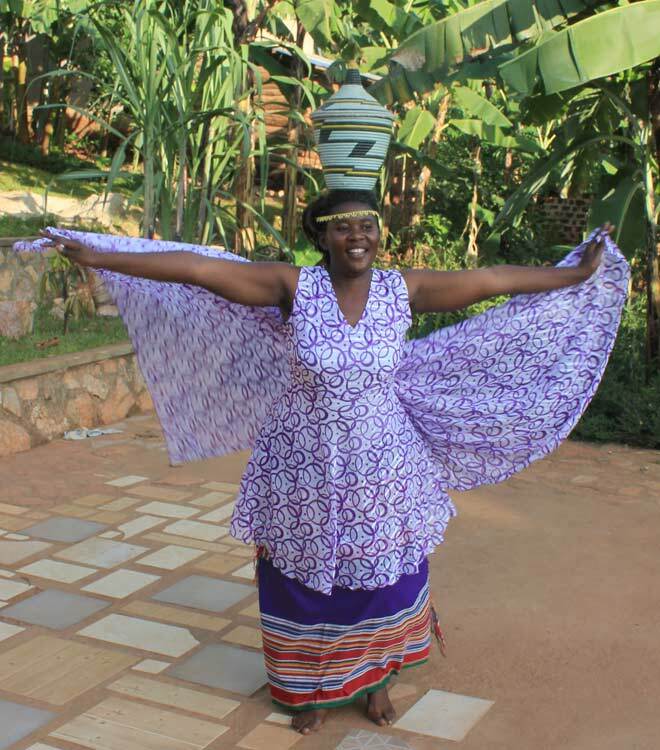 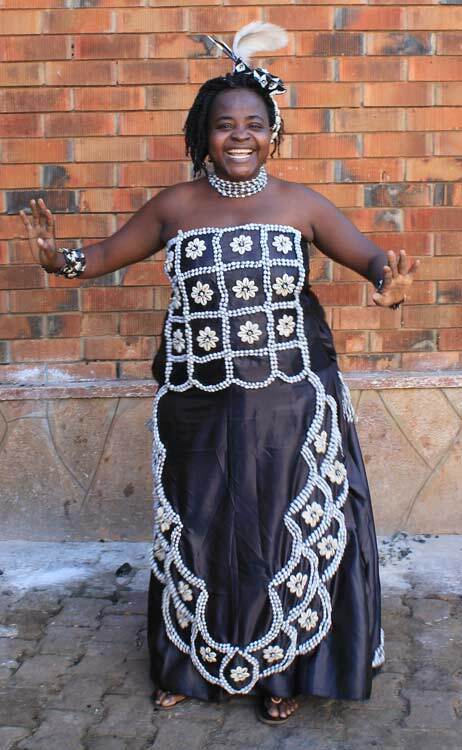 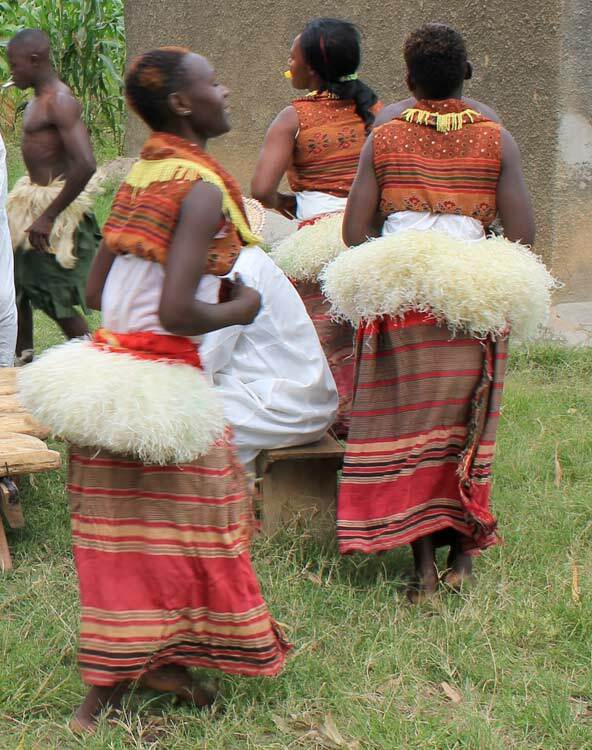 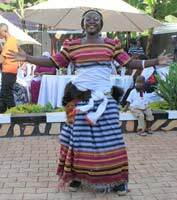 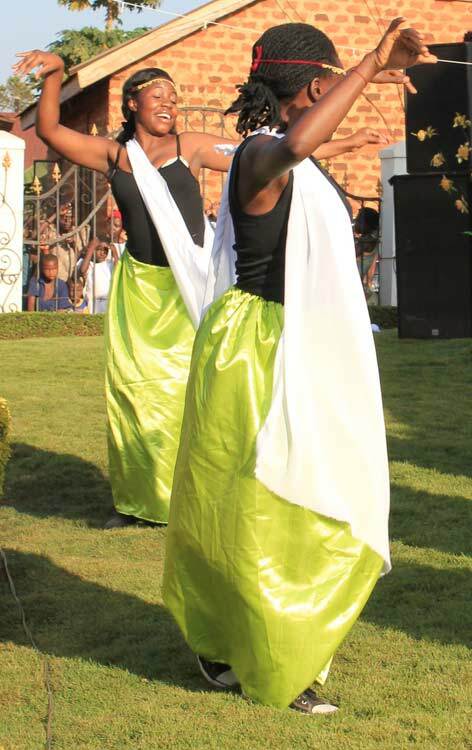 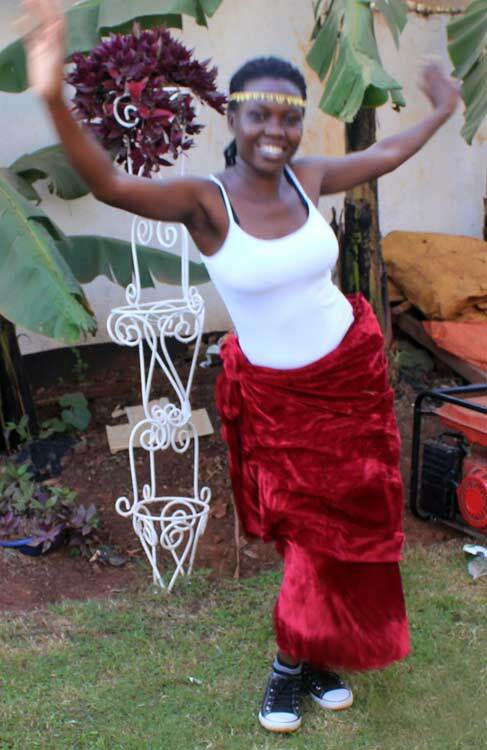 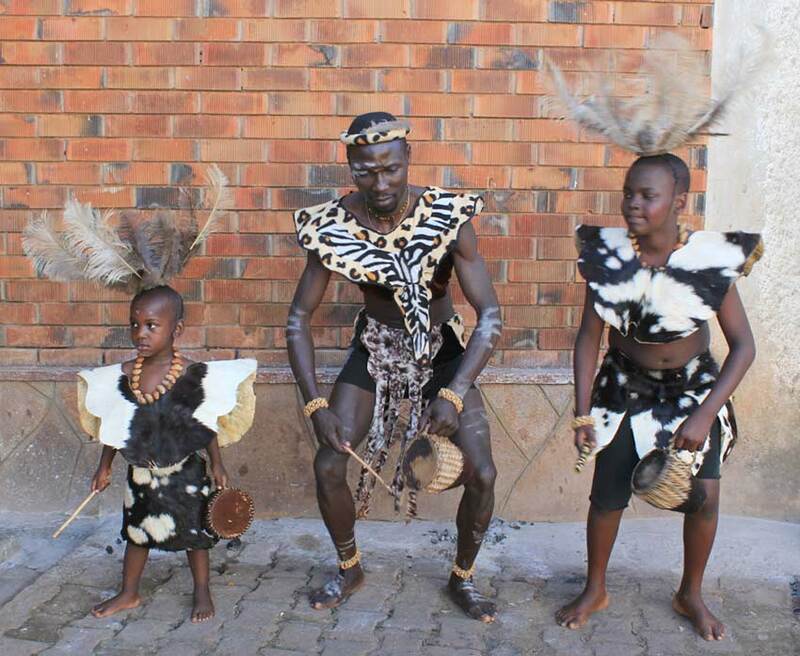 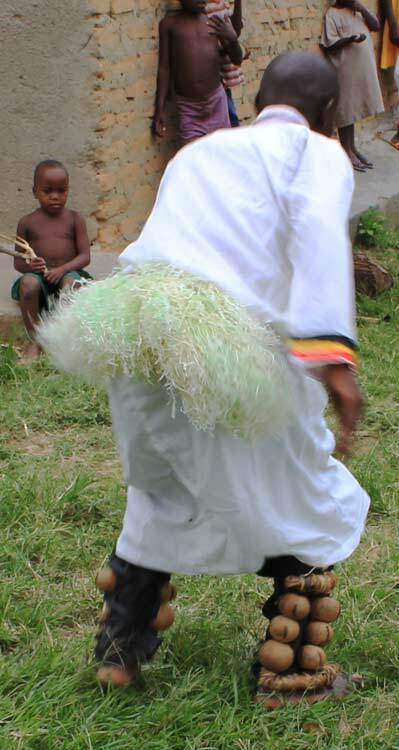 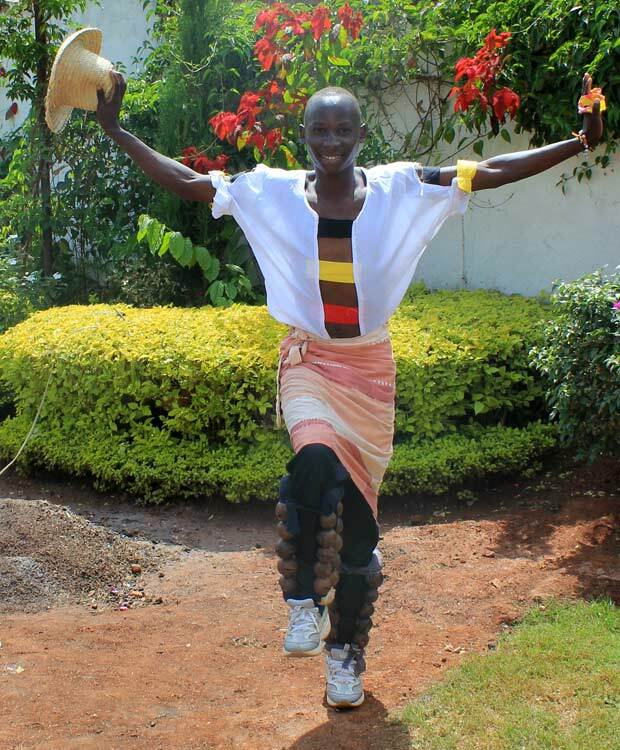 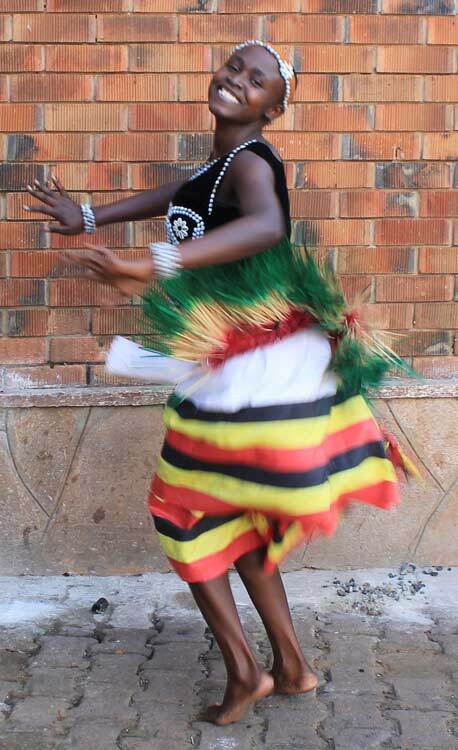 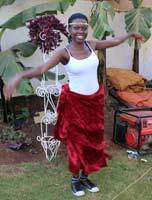 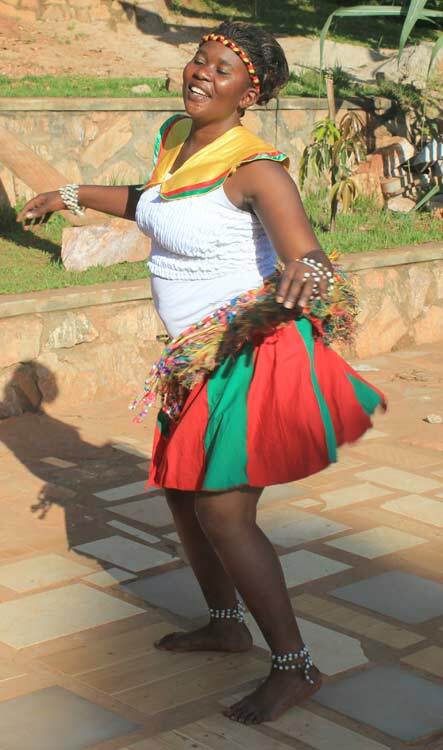 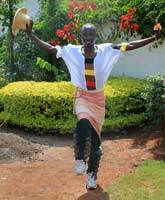 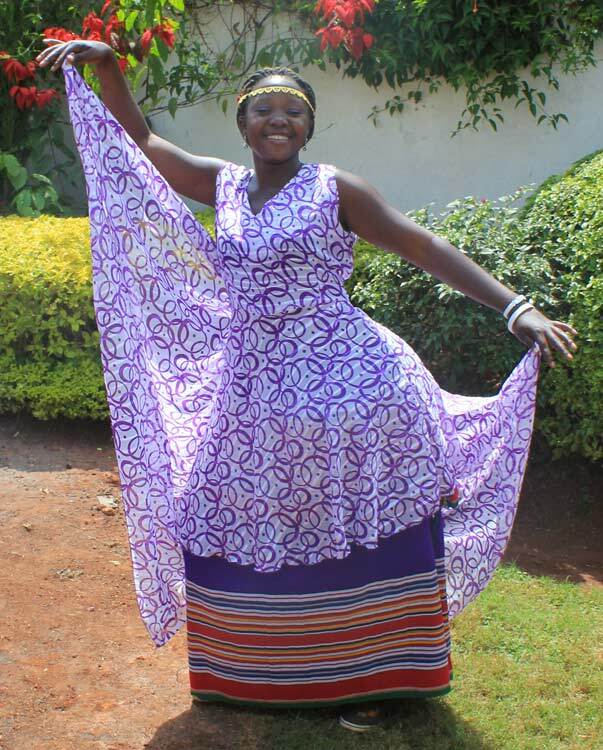 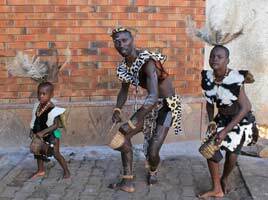 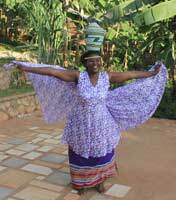 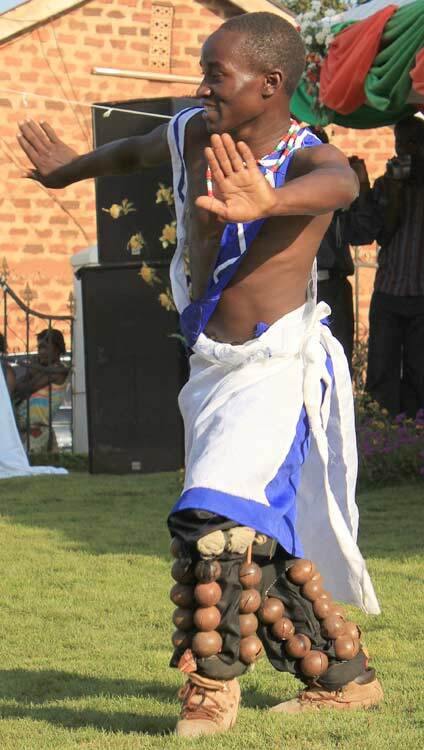 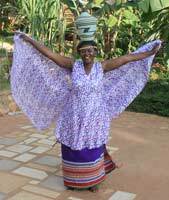 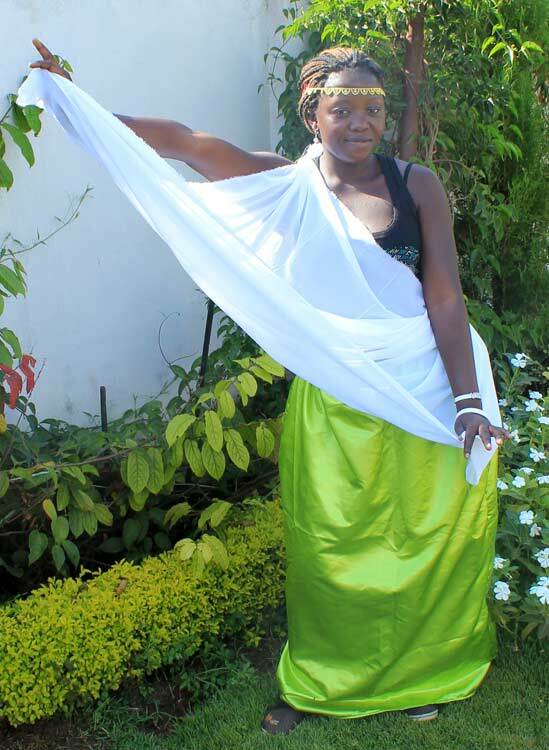 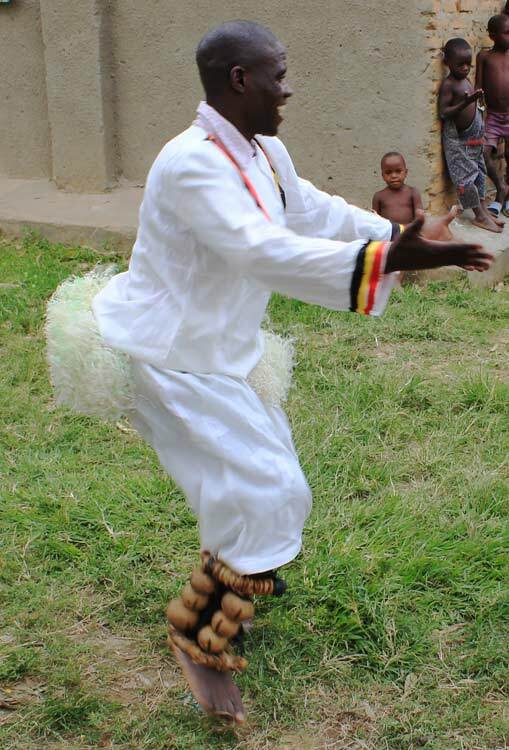 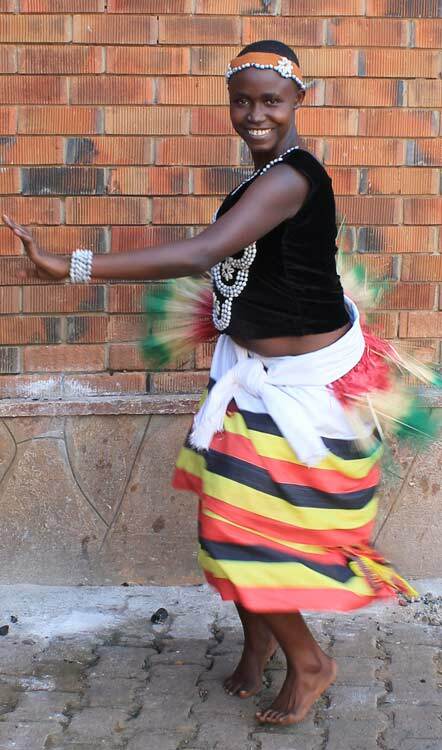 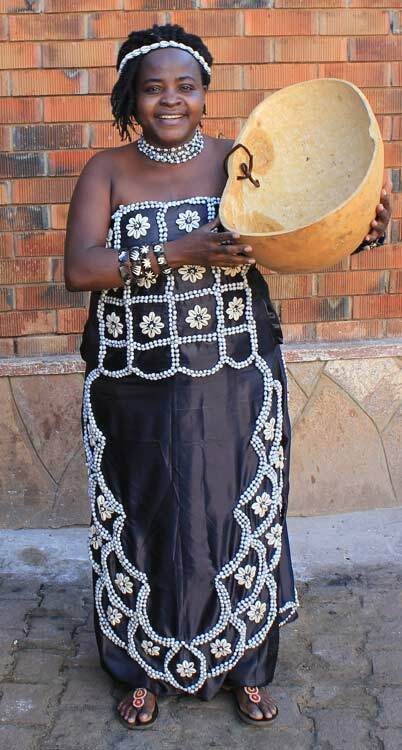 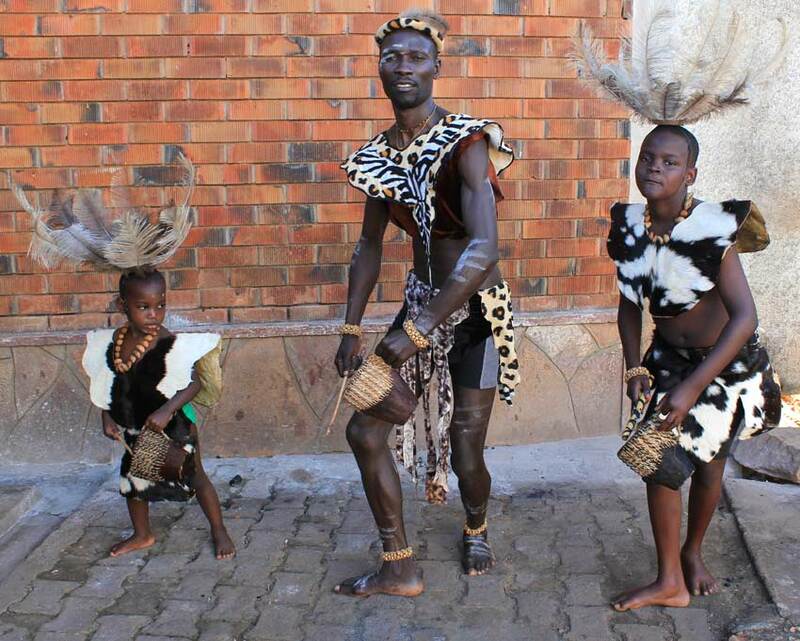 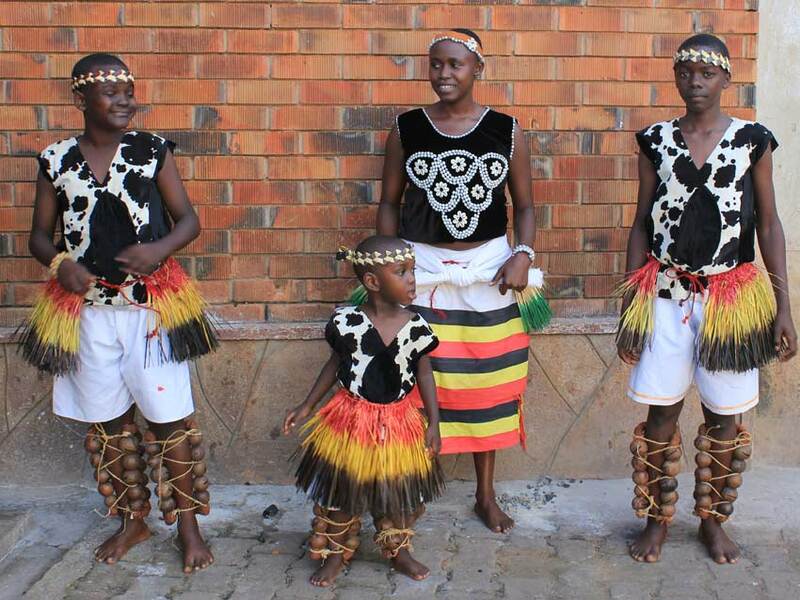 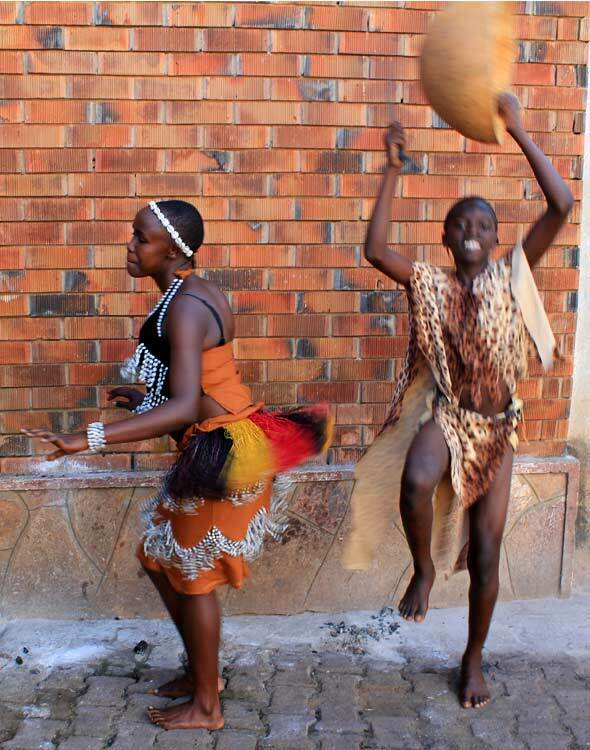 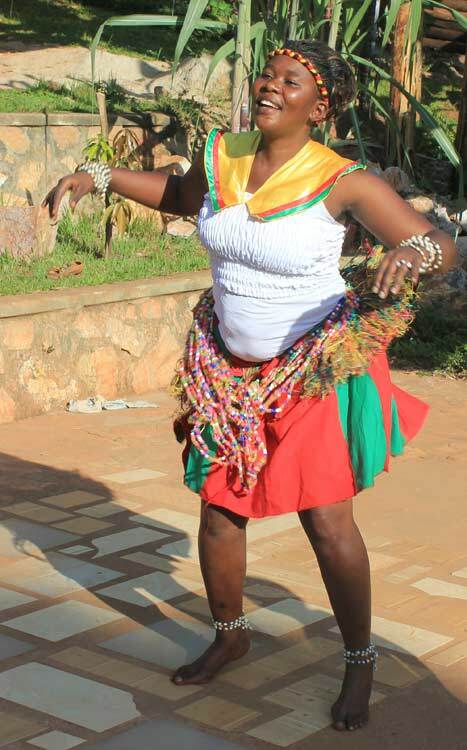 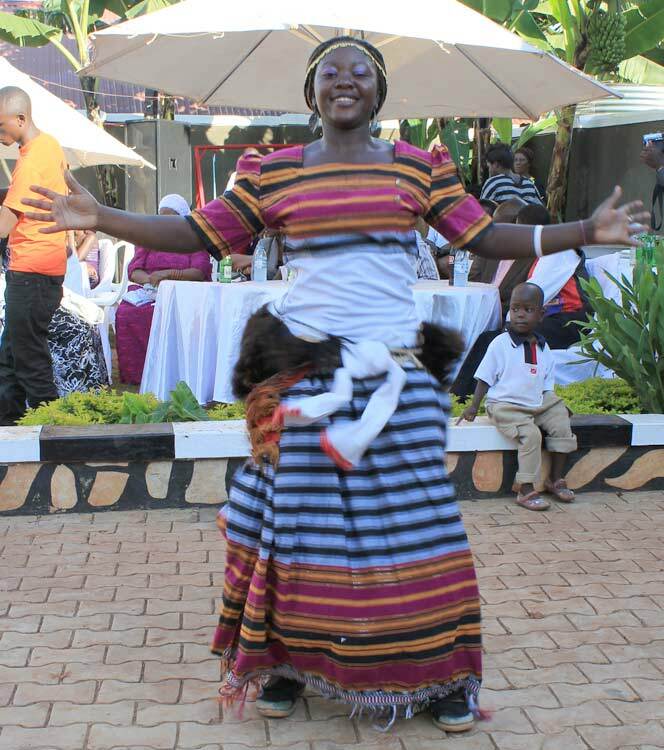 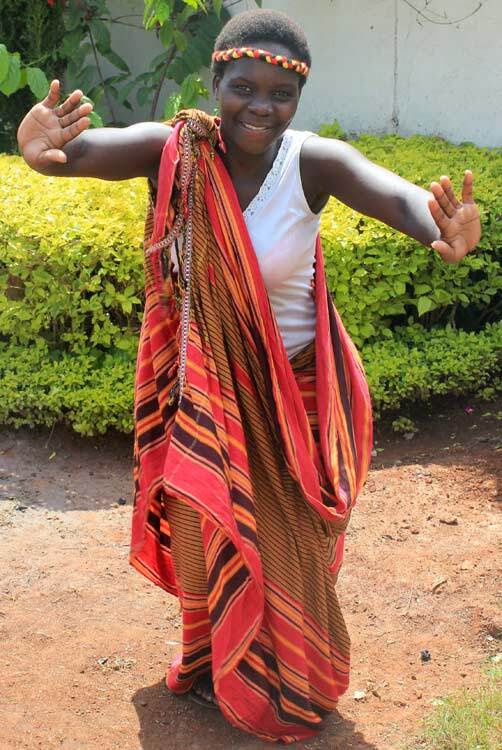 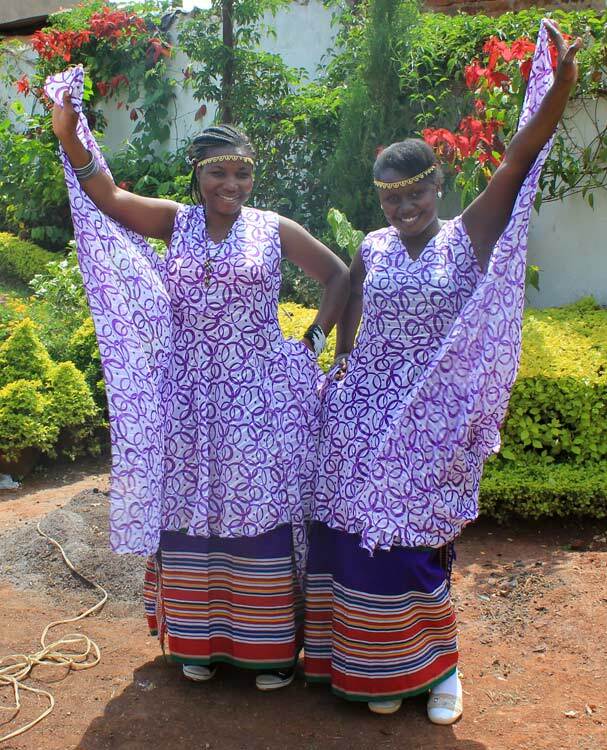 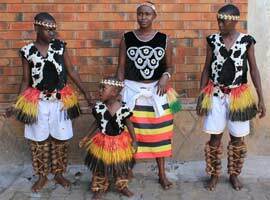 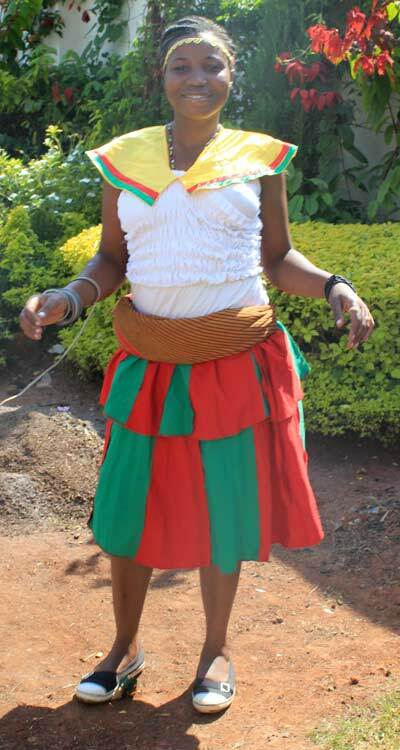 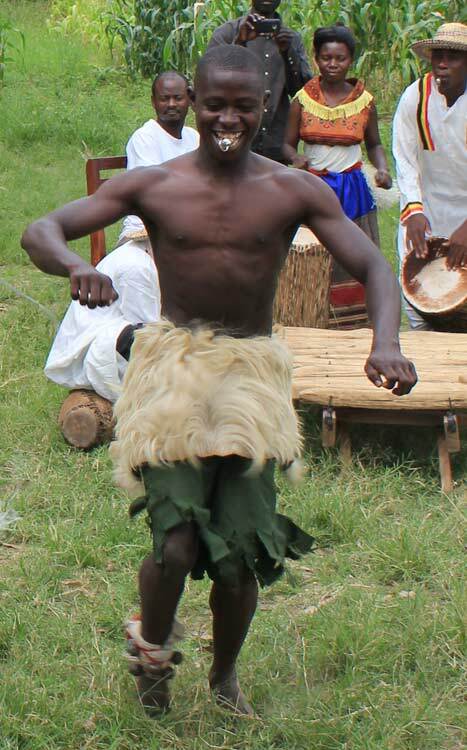 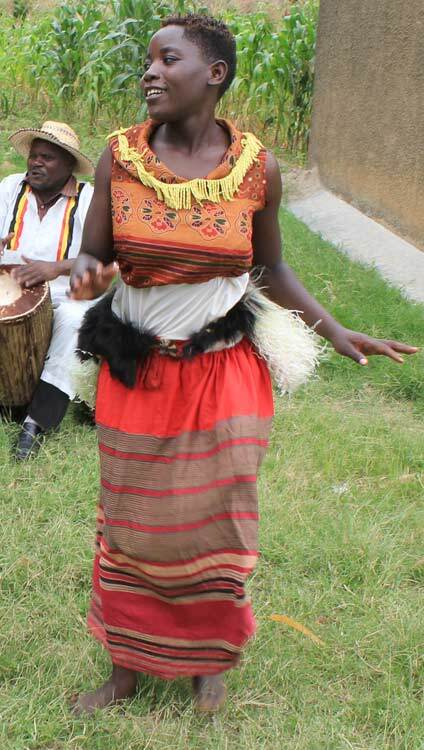 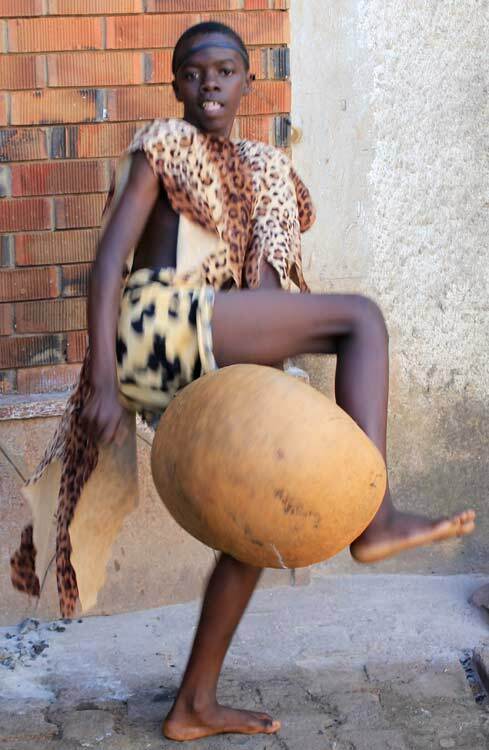 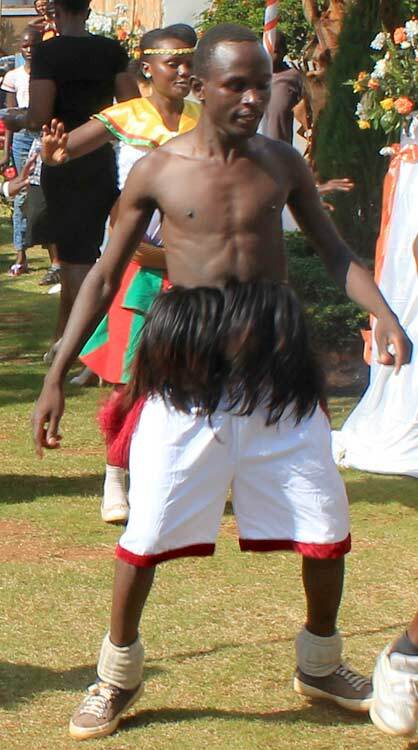 The traditional dress of the Uganda people has a rich history spanning many centuries. 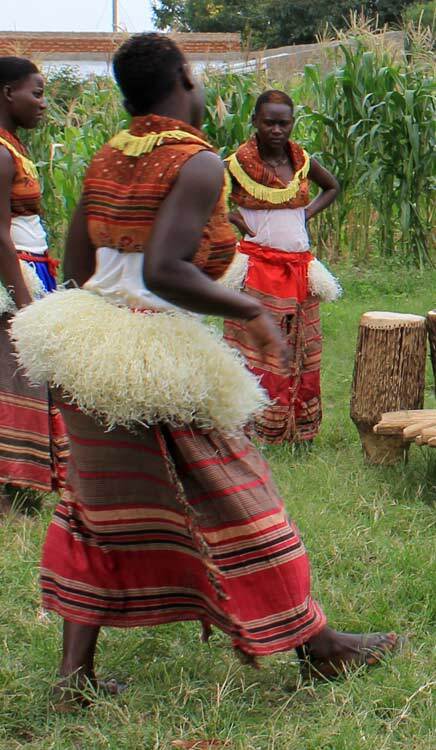 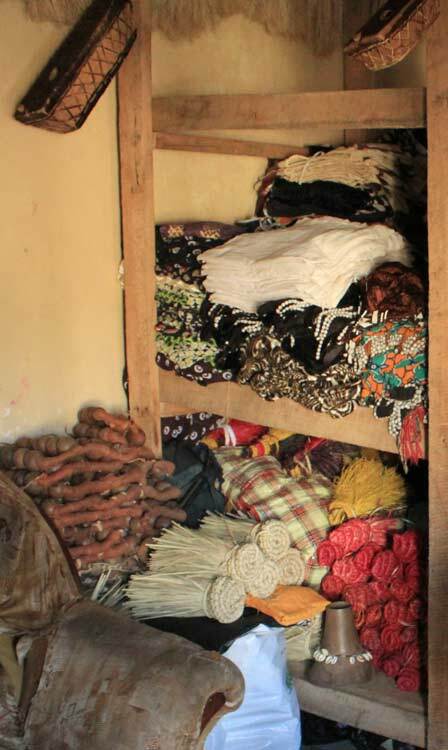 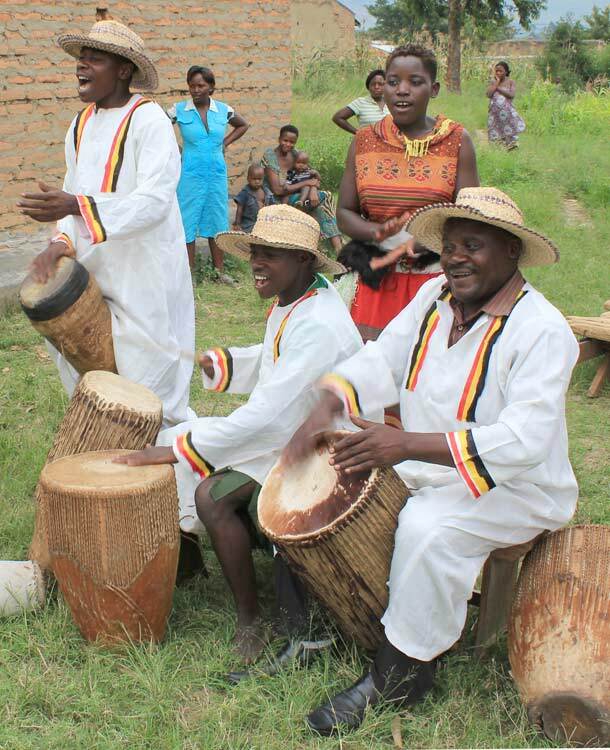 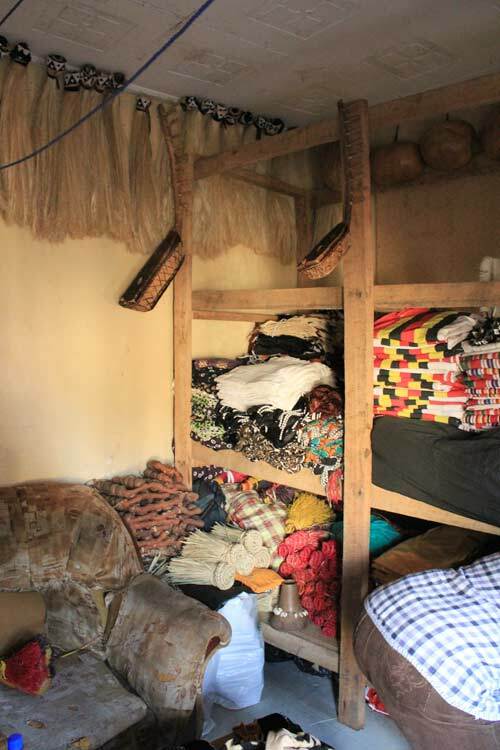 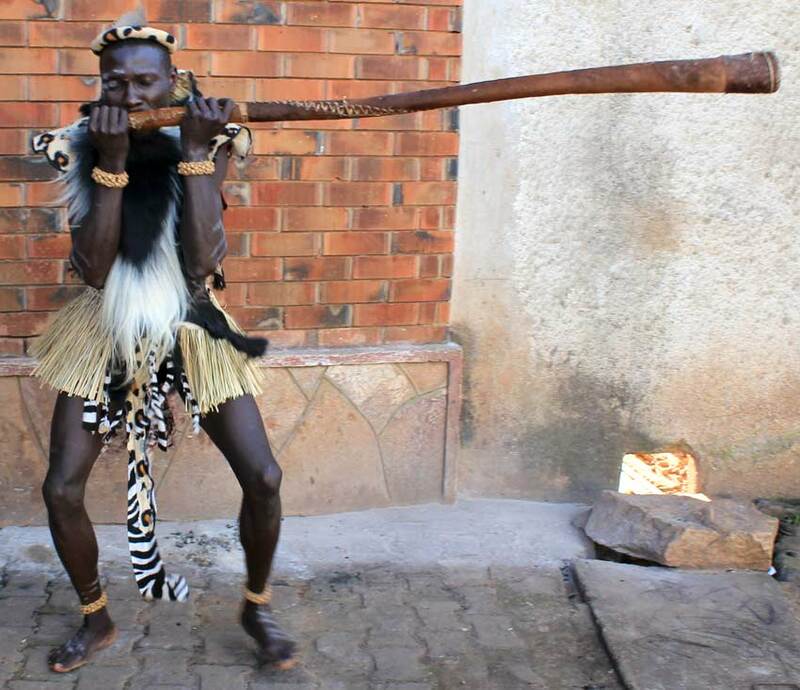 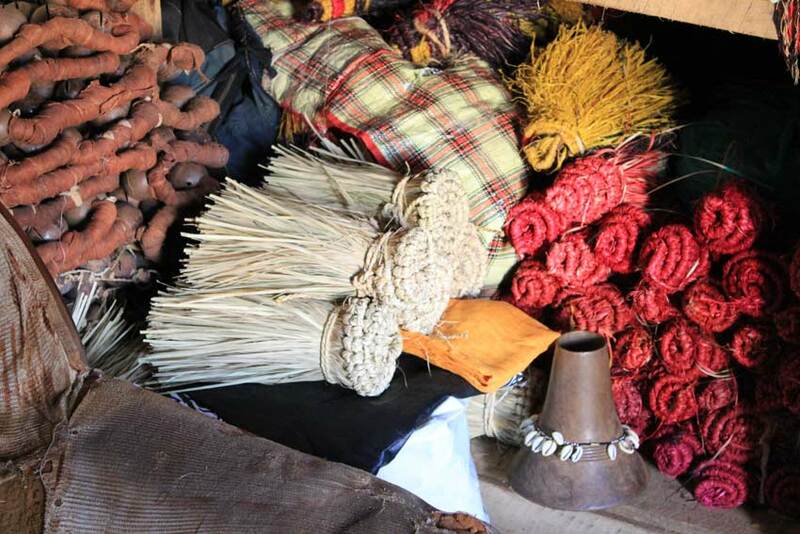 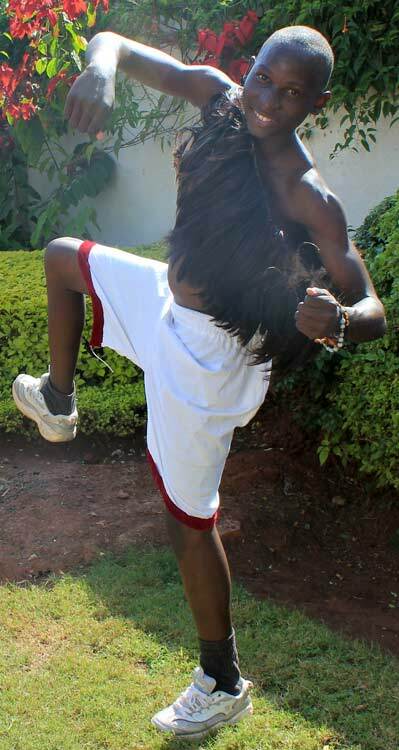 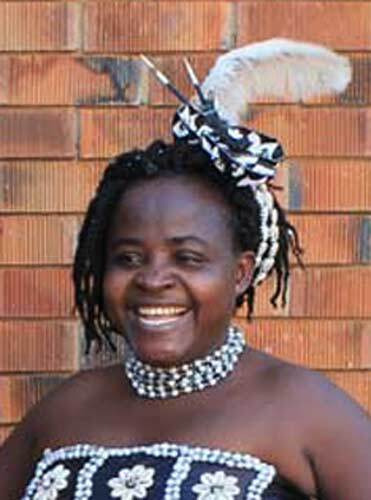 It is closely connected with the Uganda tribes way of life in the country. 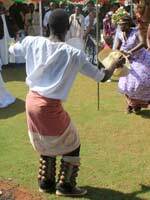 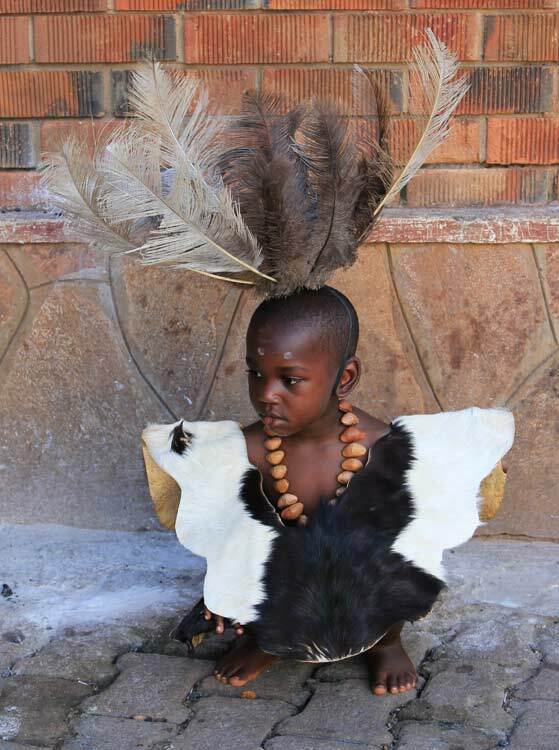 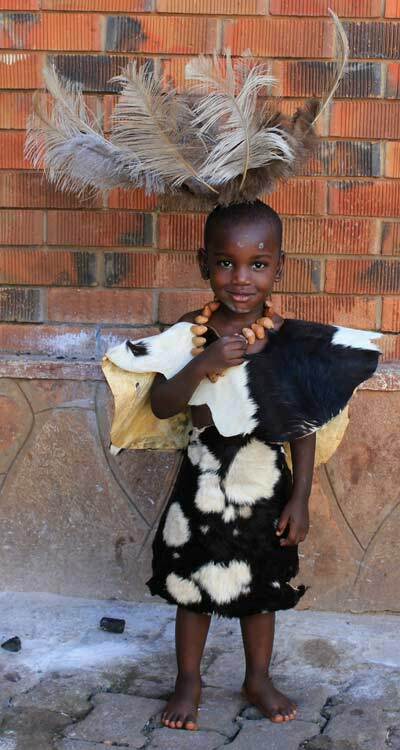 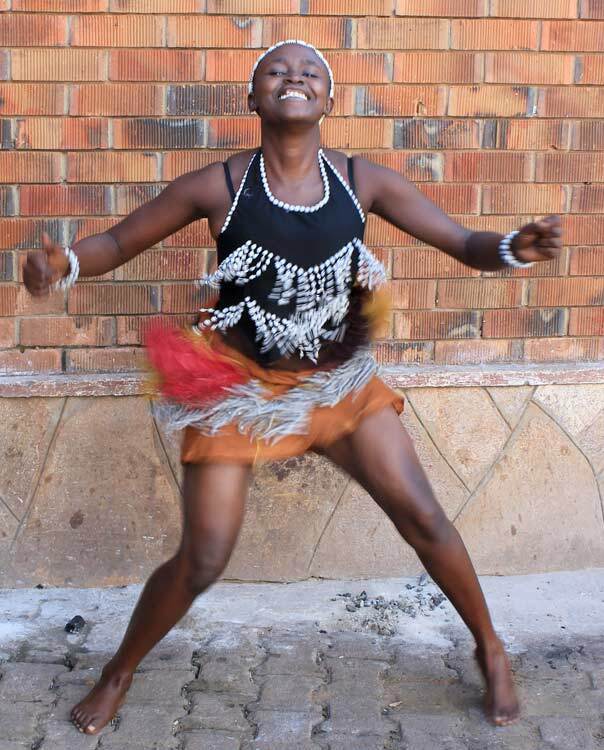 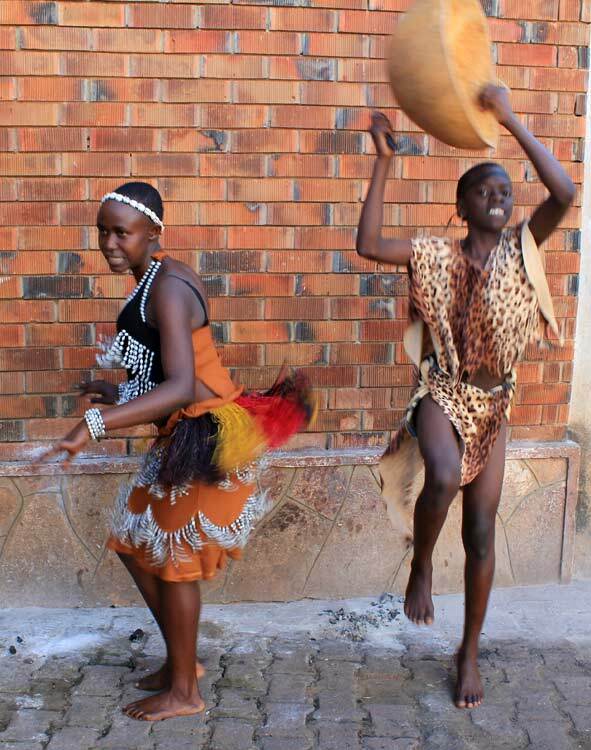 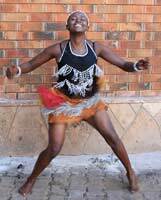 The costumes are used in different situations; for dances, rituals or celebrations. 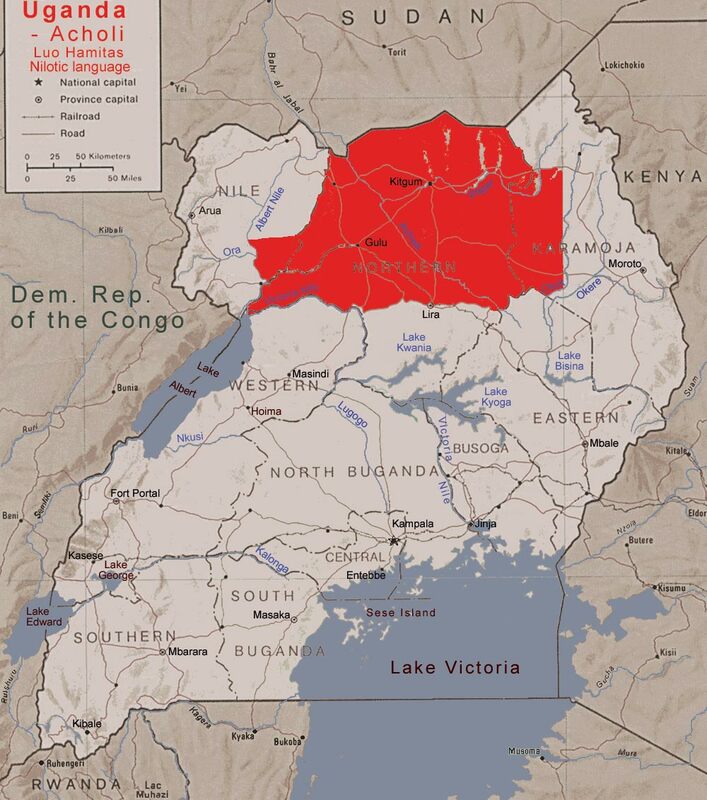 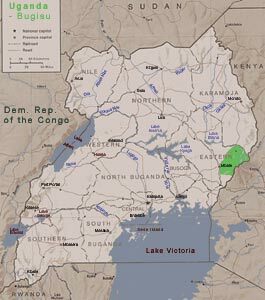 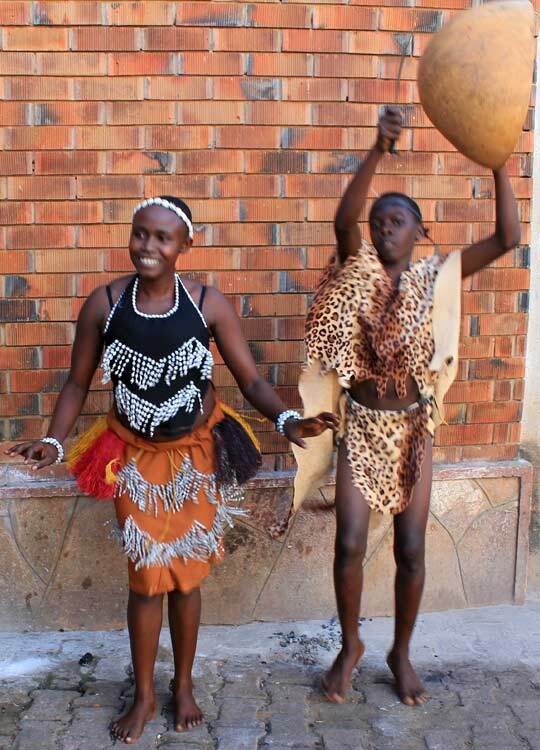 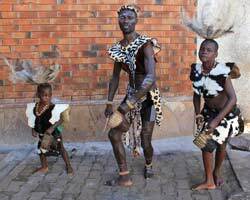 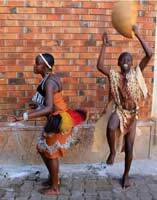 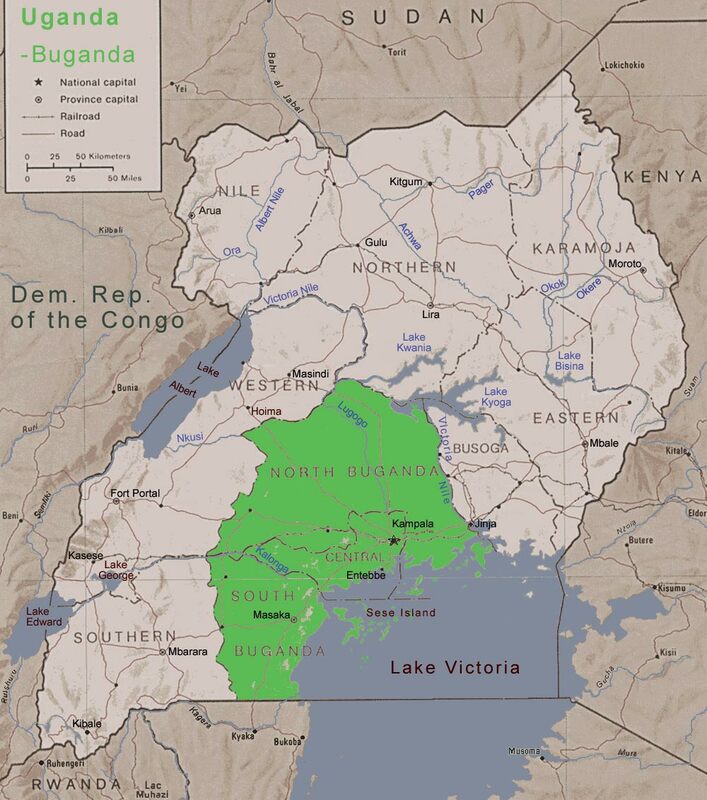 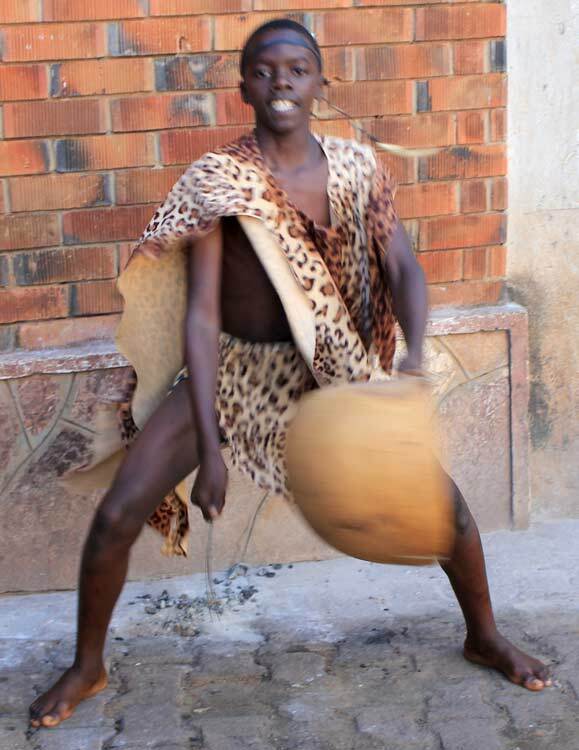 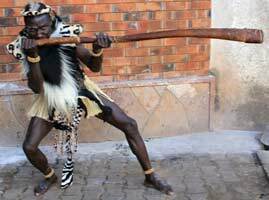 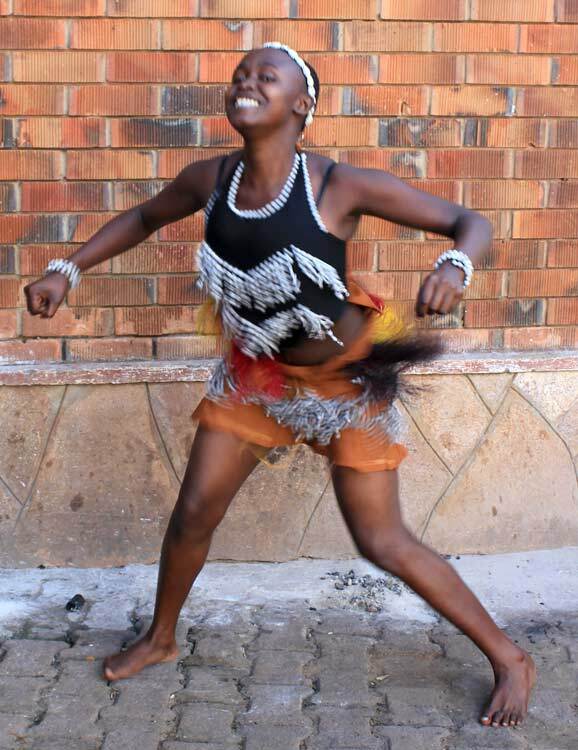 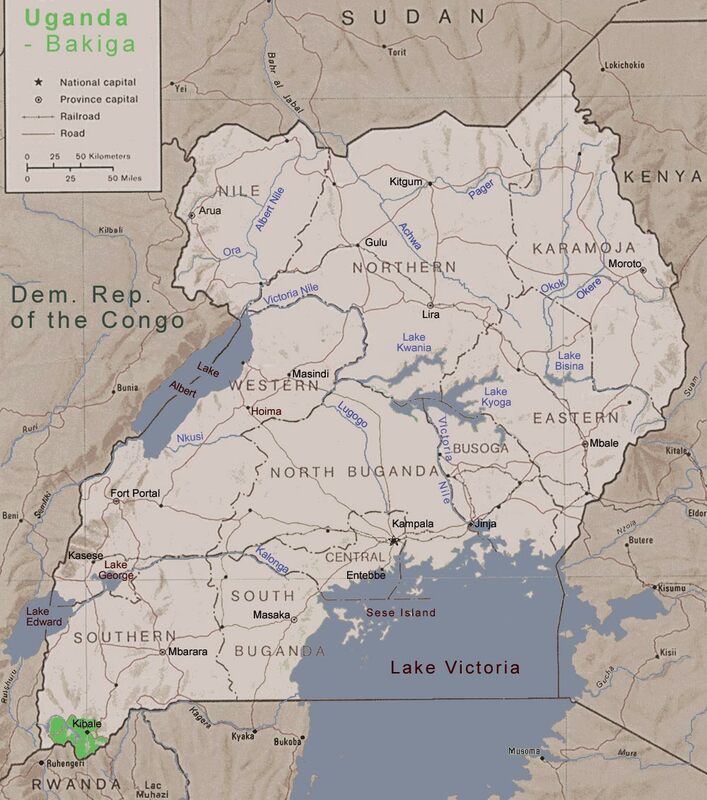 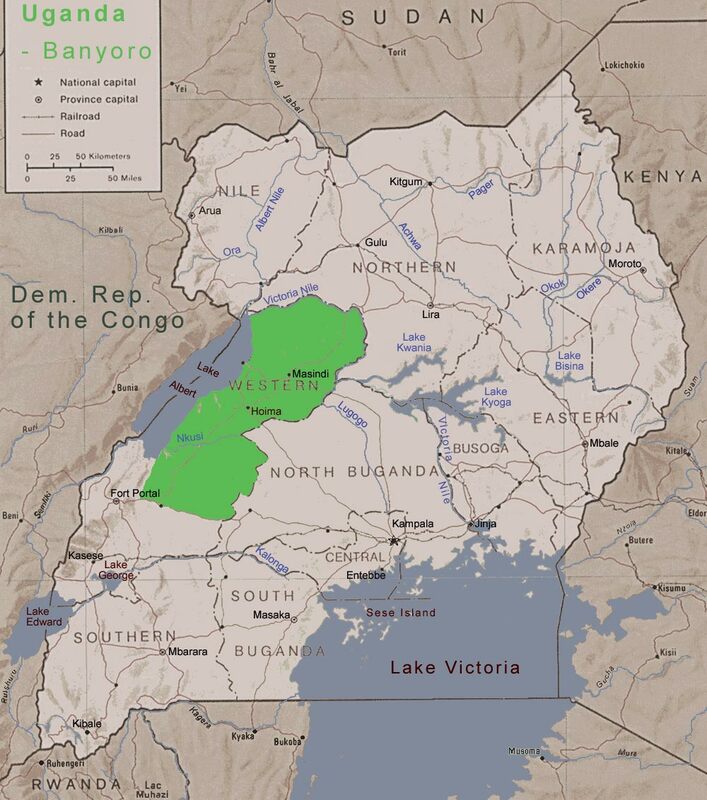 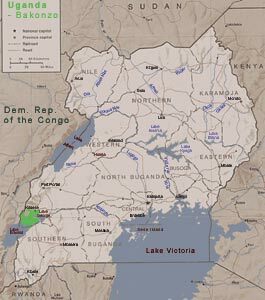 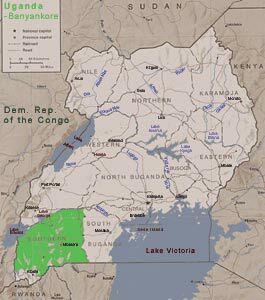 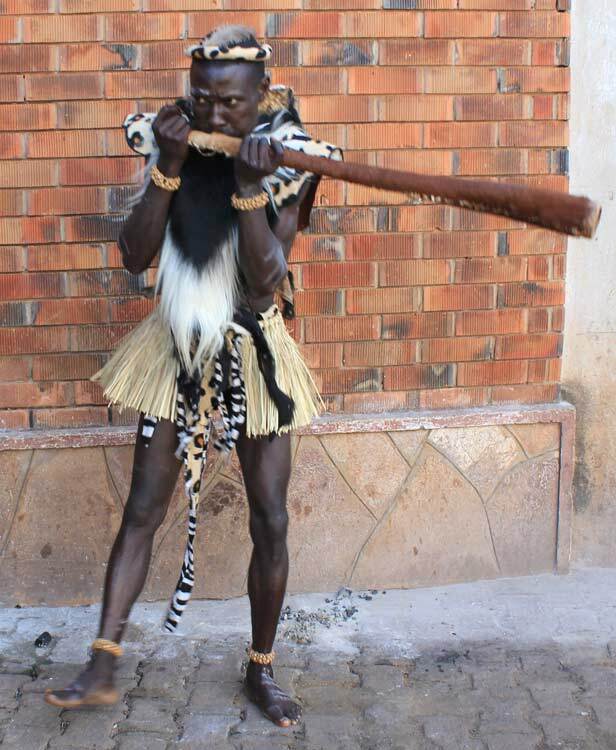 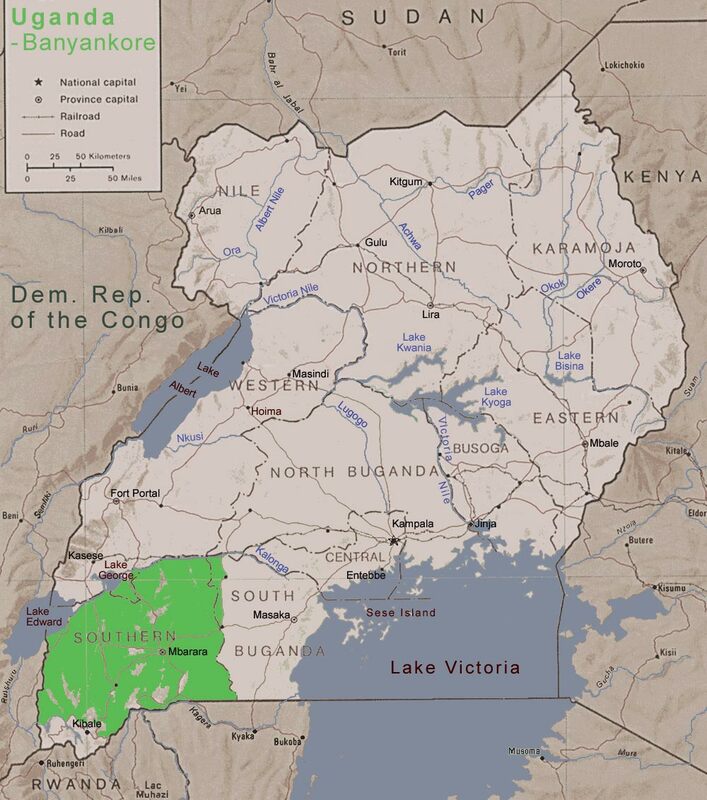 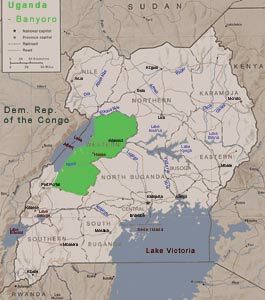 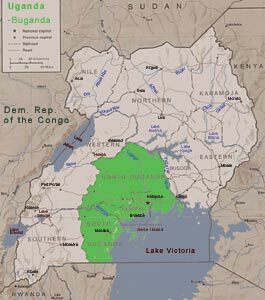 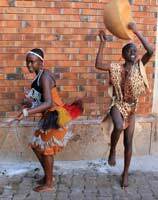 There are more than 20 tribes of Bantu and Hamites origin living in Uganda ! 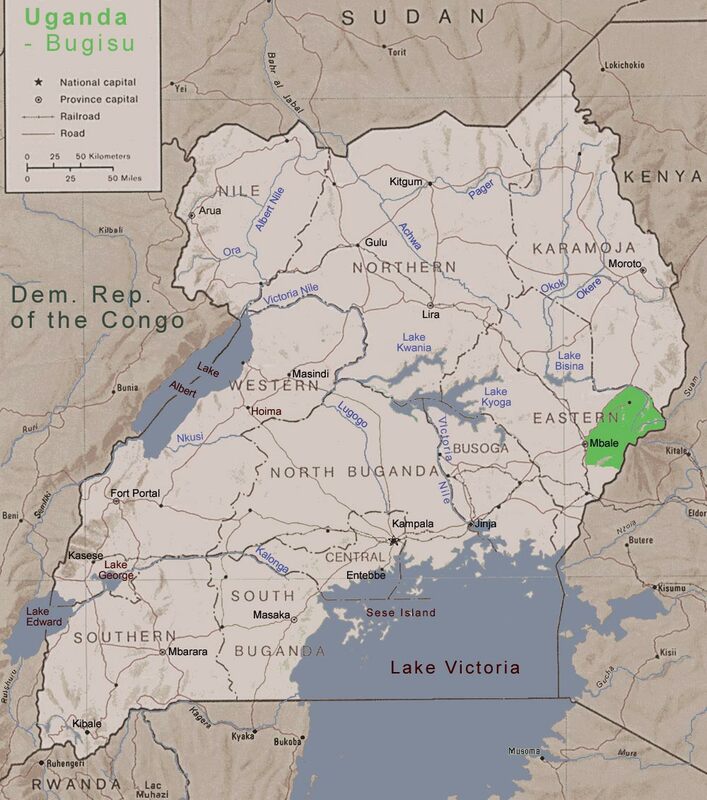 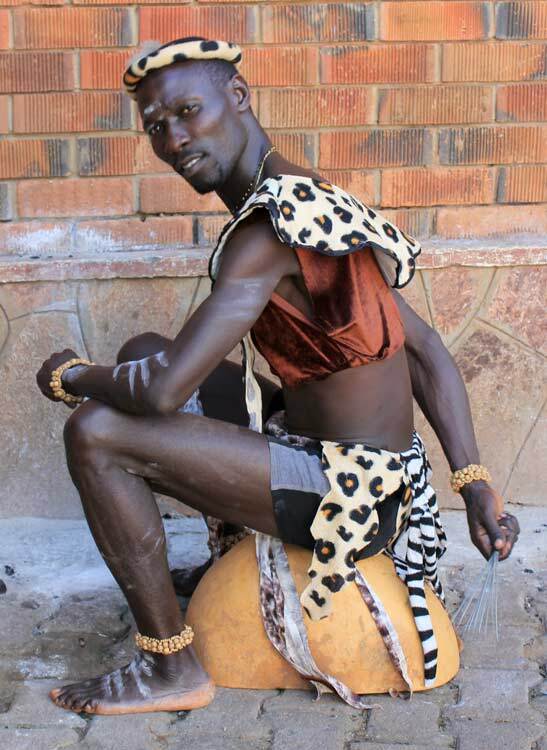 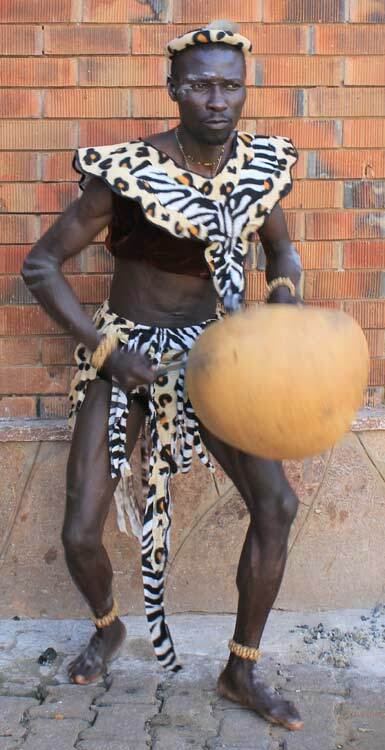 Western Nile - Luo people are part of the people from the southern Sudan.